Having rejected two acquisition bids, the struggling Australian health group will put A$1 bln of hospitals into a trust in which it will sell 49 pct – then rent the facilities back. The cash will be useful, but operating costs and risk will rise, deterring more generous suitors. 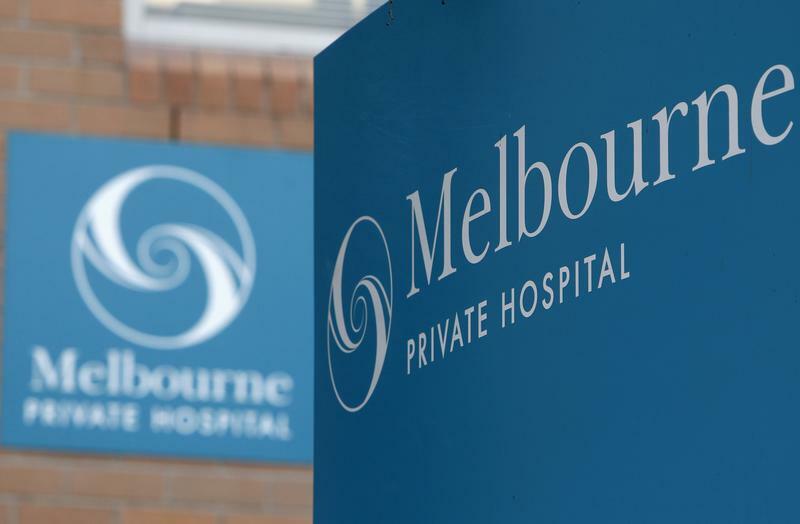 Australian hospital operator Healthscope plans to inject A$1 billion ($736 million) worth of hospital property assets into a trust and sell up to 49 percent of it to a new investor, the company said in a statement on Aug. 21. The unlisted trust will hold the majority of Healthscope’s freehold hospital property assets, which will then be leased back to Healthscope. The transaction will help return capital to shareholders, strengthen the company’s balance sheet and fund future growth opportunities, the statement added. On the same day the company reported a 50 percent fall in earnings for the fiscal year ended June 30. In May Healthscope said it had rejected two takeover approaches, one from BGH Capital, a new fund run by the former co-head of private-equity firm TPG Capital Asia, and a second from Canadian investment firm Brookfield Asset Management. Healthscope’s shares closed 2.76 percent higher at A$2.23 each on Aug. 21. They are up 5 percent year to date.